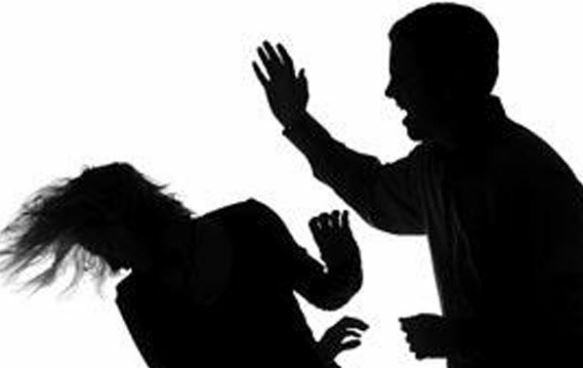 A man was fined Dh2,000 for slapping his wife on her face four times by the Ras Al Khaimah Misdemeanor Court. The woman told the court that her husband used to assault her physically and the last time, he slapped her face four times following a heated argument. As there was no end to her husband’s aggressive and violent behaviour, the woman decided a lodge a complaint against him with the RAK Police and knocked on the court’s door. However, the husband, who is a grocer, told the court that he did not mean to beat his wife, and he could not recall the number of slaps. He added that he tried to settle the domestic matter amicably, but his wife insisted on dragging it to the court. Having heard both the parties, the court found the husband guilty and ordered him to pay a fine of Dh2,000 for slapping his wife.